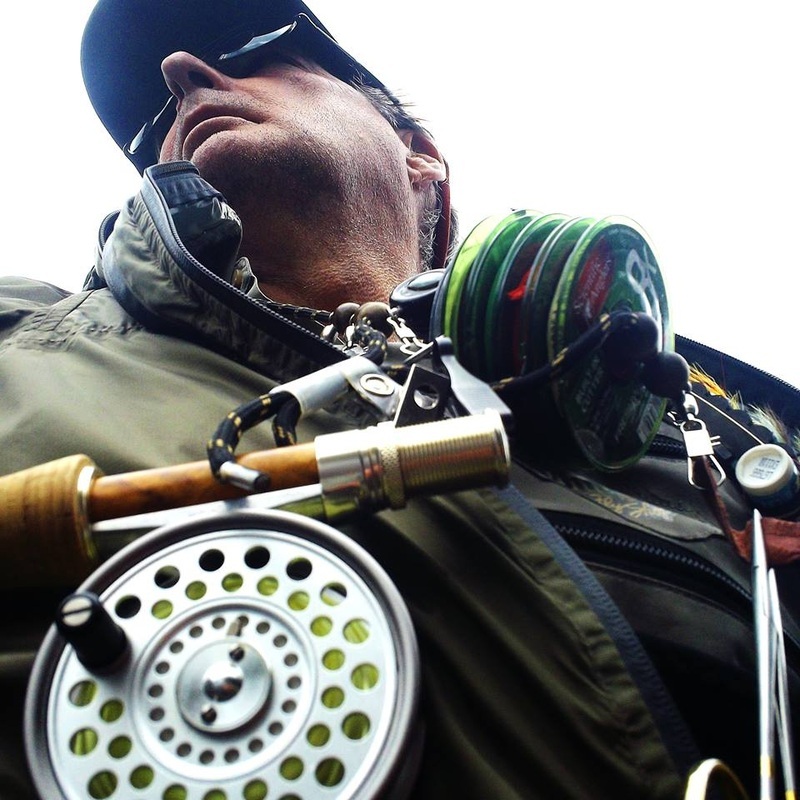 Qwest Existere promises to be a whole new experience in fly fishing art and book offerings. Meditative...in touch with how you feel. QE is also an Attitude...an attitude of exploration, of conservation, of imagination, of inspiration, but ultimately...of beauty. By the way, you'll notice a definite bias toward fly fishing here. One of the last remaining expressions of human beauty to be found on this Earth. Existere: From the Latin word "to appear", "to arise", "to become", or "to be", but literally it means "to stand out". To acquire an item click the convenient Buy Now button below the description. With just a few simple steps you can purchase with your major credit card or debit card, fully secured by a PayPal transfer. SHIPPING IS FREE (except as noted in the item description) in the United States only! 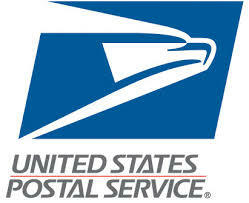 Carrier is at our discretion but usually ship via USPS. Orders will be processed as soon as payment is received. All art prints are shipped flat. QE comes to you from the mind and imagination of Wayne Snyder. Wayne is an American author, freelance writer, photographer, illustrator-painter and conservationist. Artist/Illustrator: As artist Wayne is completely self-taught and he strives to portray his subjects in a unique and original manner. His art has appeared in several magazines. Author/Writer: As freelance writer Wayne has contributed vivid stories, photos and art to several magazines and journals including Michigan's Streamside Journal, The Cedar Sweeper Magazine, Camping Life Magazine, The Professional Bowhunter Magazine, Great Lakes Angler, Eastern Fly Fishing, Southwest Fly Fishing, Northwest Fly Fishing and Celebrations Magazine. Conservationist: The preservation of native Michigan brook trout has become his ongoing passion, especially the legendary Lake Superior Coaster brook trout that is disappearing from Michigan waters. Help Wayne preserve them. Once gone, they are lost forever.